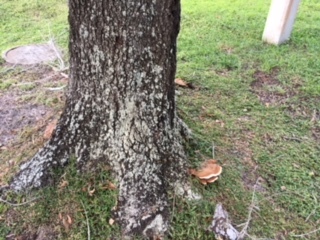 What do you do when your 30 year old oak starts sprouting some odd-shaped mushrooms at the base of the tree trunk? 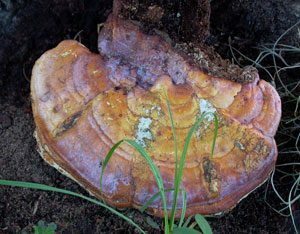 Sadly, there’s not much you can do – more than likely your tree is host to one of the hardwood Ganoderma species of fungi. 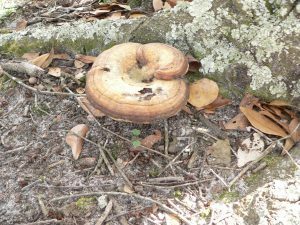 What’s even more surprising about this fungus is that except for the mushroom ‘conks’ appearing at the base of the tree trunk, depending on the species of Ganoderma, its presence can be a relatively symptomless disease on oaks and many other hardwoods. This means that your tree can appear healthy up until the appearance of conks and surprisingly, the tree can appear healthy for quite some time after the first appearance of conks. Avoid the temptation however to ignore these mushrooms because these are the fruiting bodies (reproductive structures) of the fungus and so you risk spreading the disease to other plants in your landscape by not taking action. 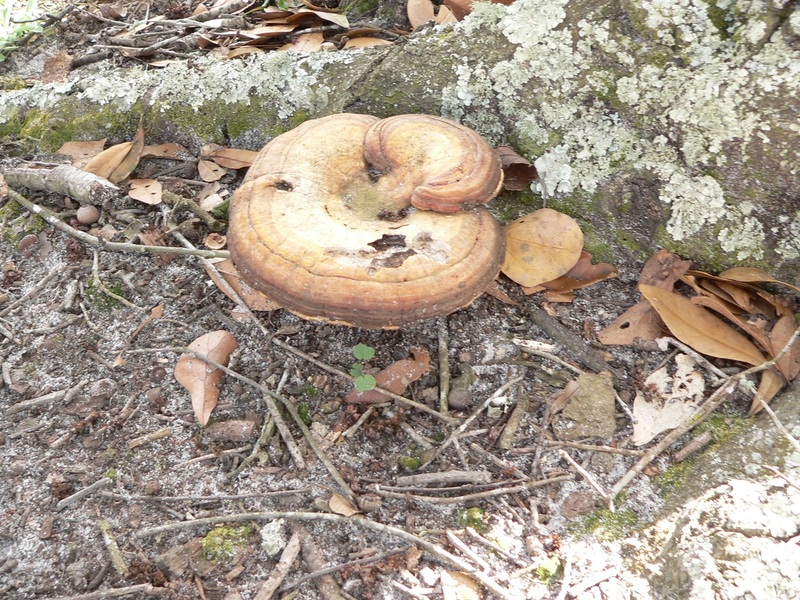 Because hardwood Ganoderma species typically colonize decaying wood, it is very important to have any hardwood tree with mushroom conks, assessed by an ISA certified arborist to evaluate the structural soundness of the tree. ← Don’t let the bed bugs bite!